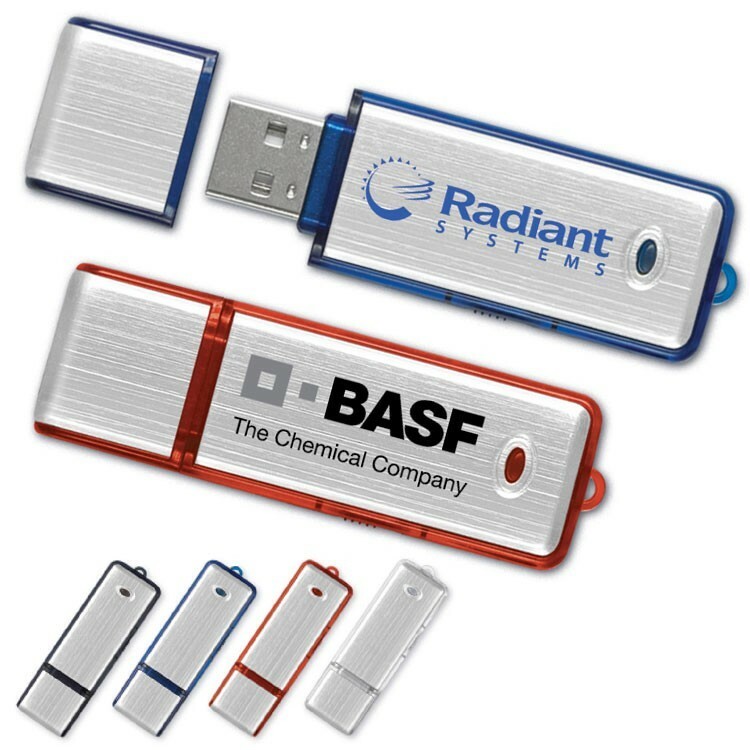 Attractive USB drive has metallic finish and great colors. 2 5/8" long. PC and Mac compatible. We passed a comprehensive audit and meet Disney's standards! This drive carries more than just your files it carries your message! Optional USB 3.0 available.